Attractive older home in a good neighborhood with many updates including freshly painted exterior. 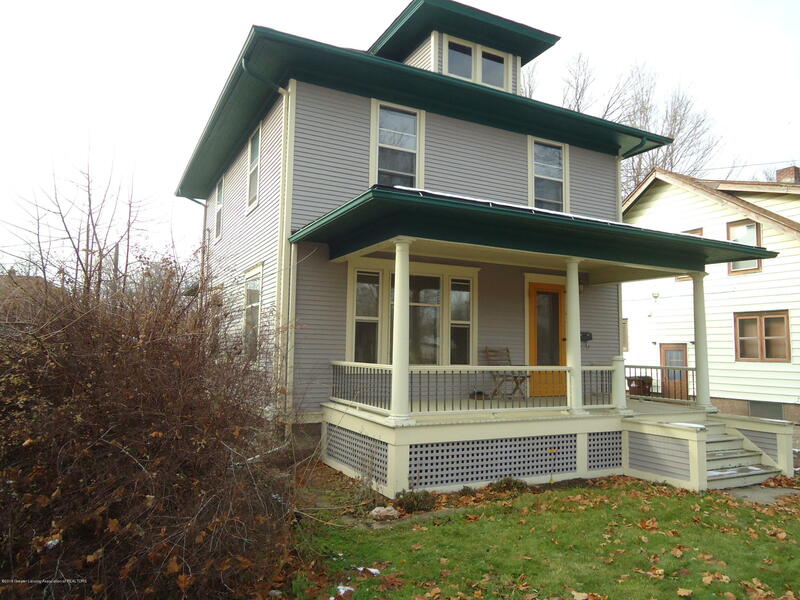 3 bedrooms, updated bath, large deck. Directions: Cochran south from downtown Charlotte to east on Henry to north on Horatio.